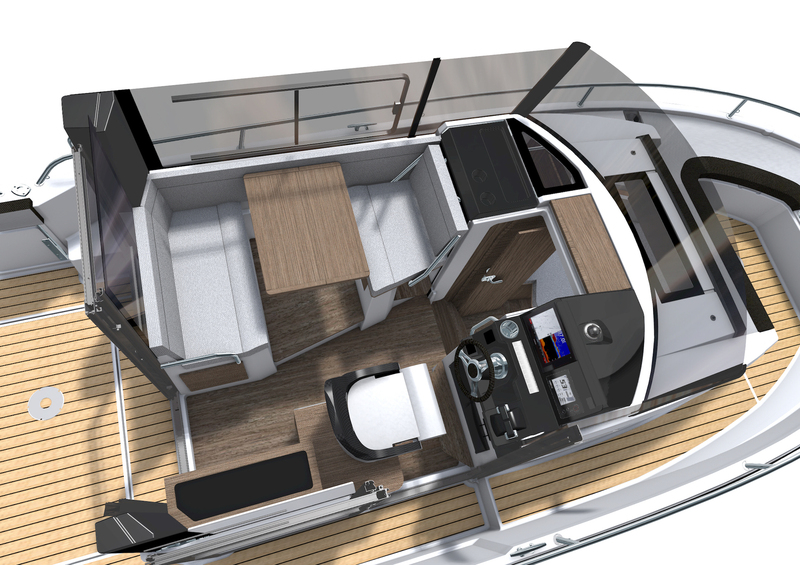 The latest and biggest model in the Merry Fisher Marlin range featuring a complete new design. 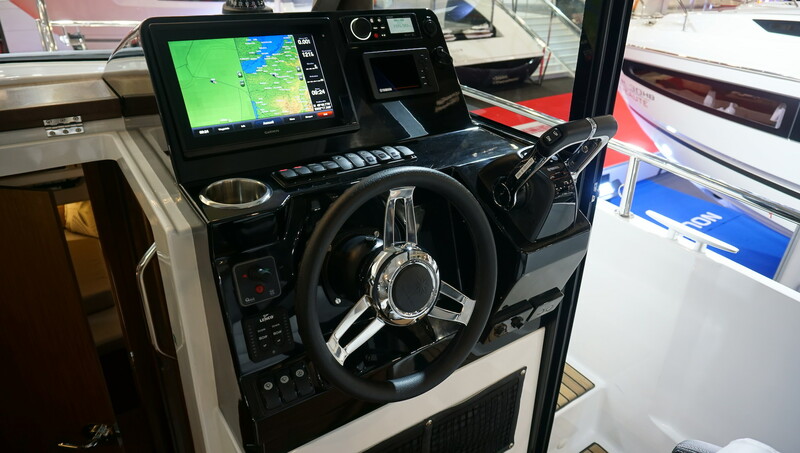 Powered by single or twin outboards, the extensive cockpit space, walk around decks and fishing options avaialble ex factory mean it can be a true offshore fishing boat. 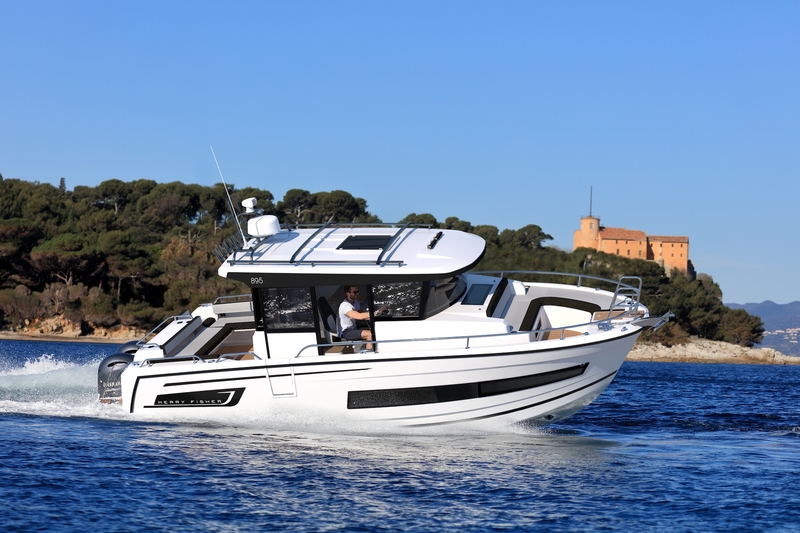 Alternatively, extra seating and accomodation options turns this into a great day boat/overnighter for you and the family. 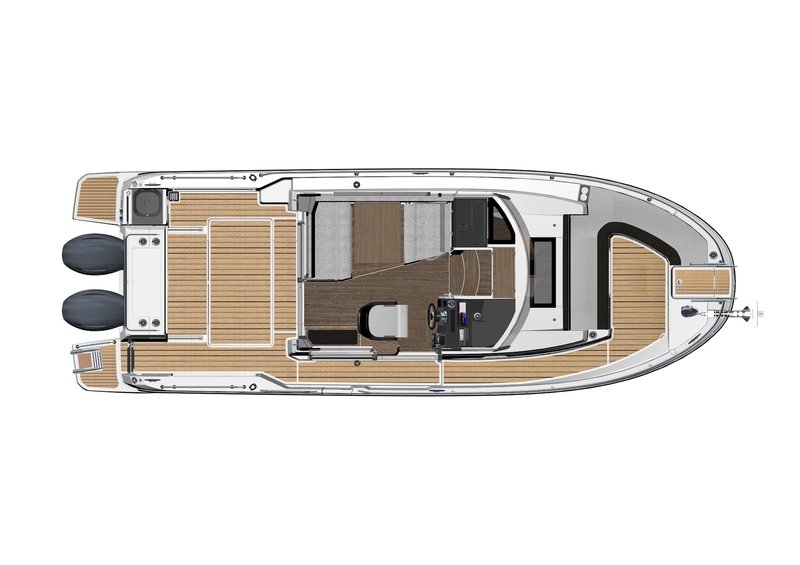 Powered by twin 150HP Four Stroke engines, delivered to the East Coast inclusive of all government charges and dealer pre delivery. 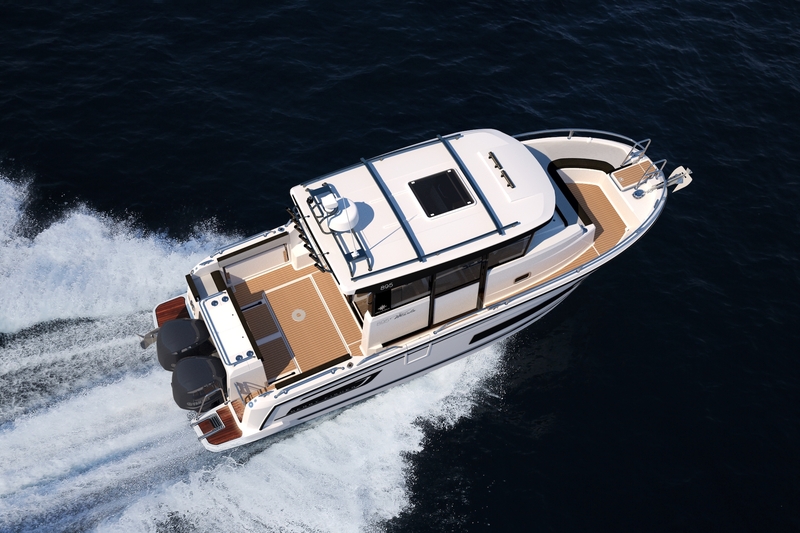 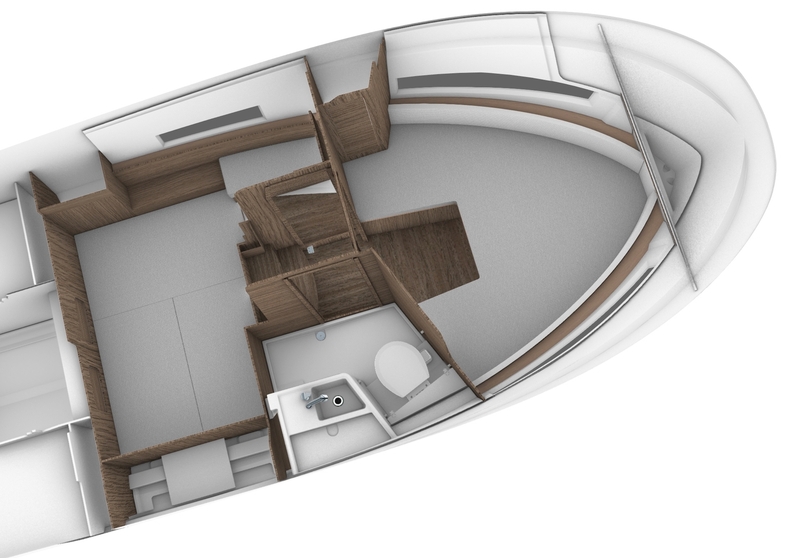 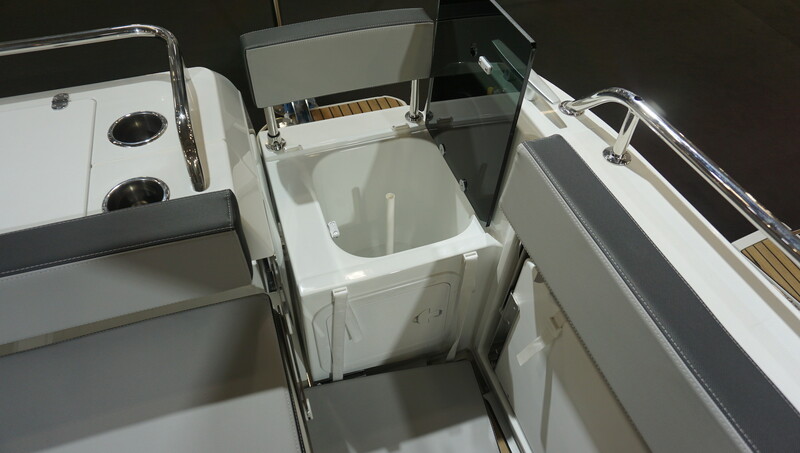 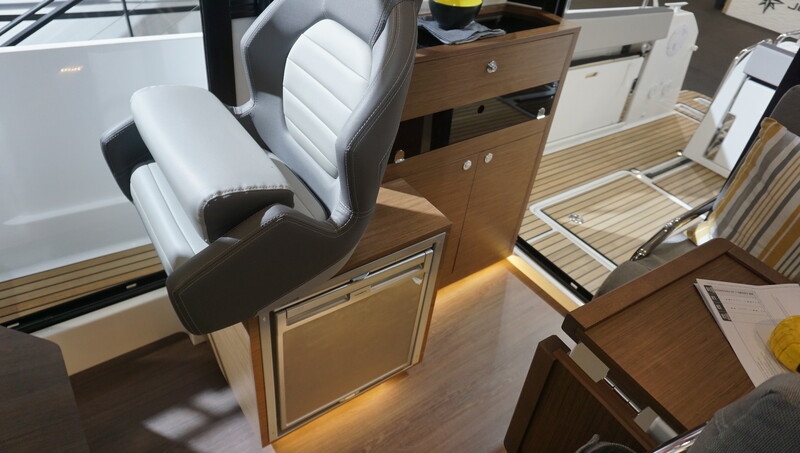 Trim Level Premiere 2019 including electric windlass, aft cockpit bench cushions, 60L Fridge, cockpit shower (hot& cold), electric trim tabs, ambience LED lights in wheelhouse & front cabin, LED lights in cockpit floor, toilet seat and storage net under steering wheel. 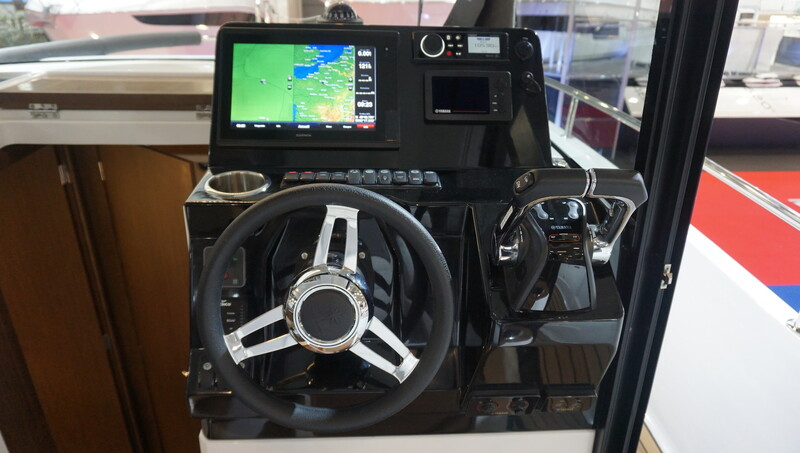 Upgrade to Twin 200HP Four Stroke outboards with electronic pre-rigging. 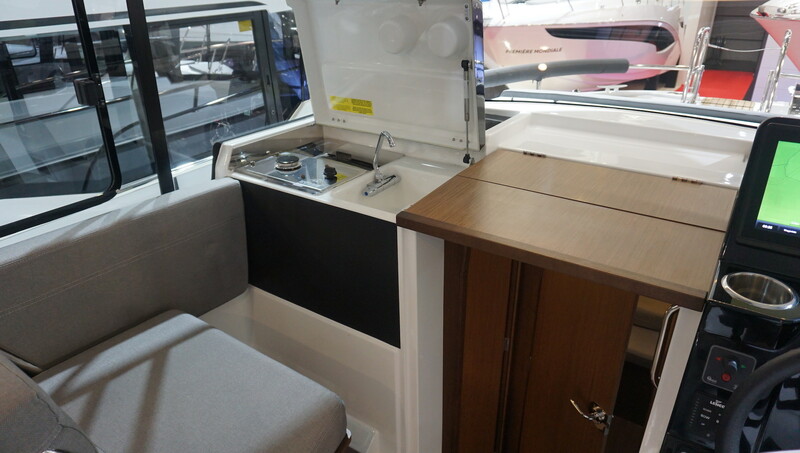 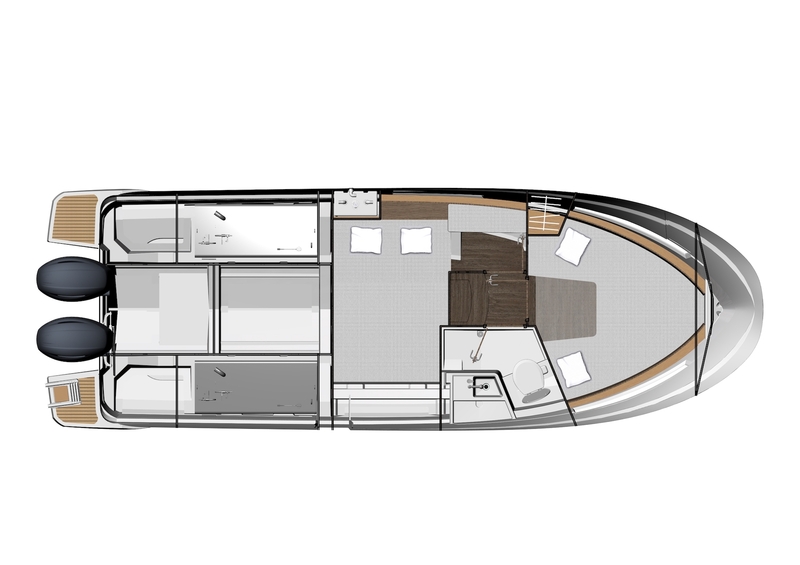 Comfort Pack to include bow thruster, 220v shore power fitting with charger and water heater. 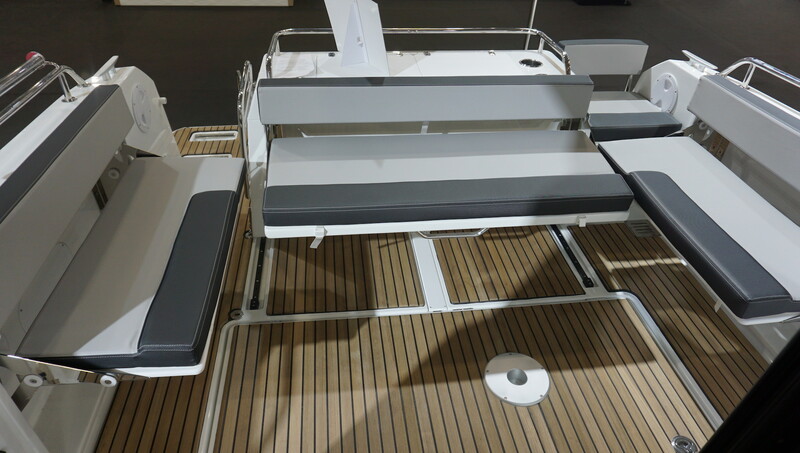 Folding side bench on Port & Starboard sides. 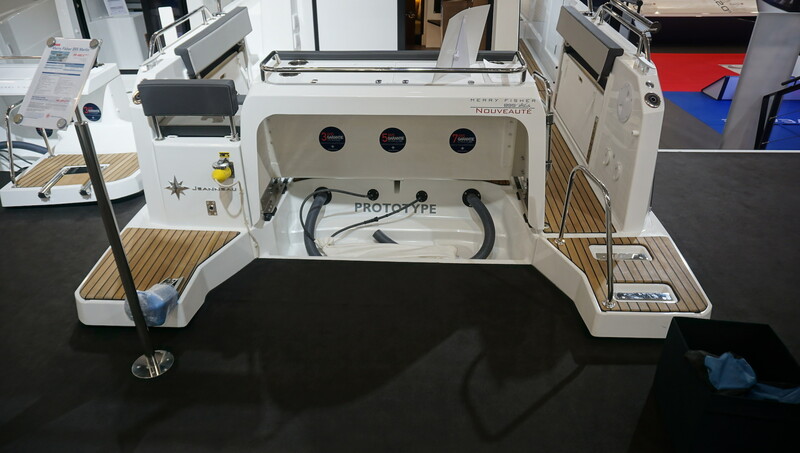 Fishing kit to include sea pump for deck washing, 2 cockpit side pulpits, side net rollder, 7 rod holders on cockpit aft pulpit and 2 additional cup holders on stern.